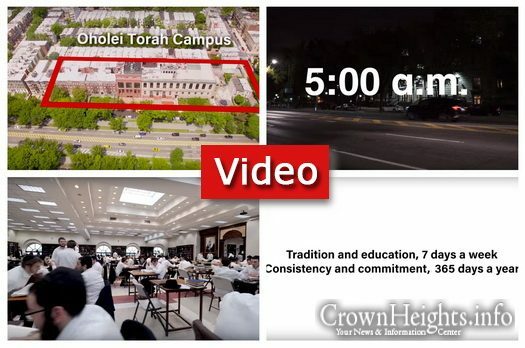 In the first event of its kind, 250 children gathered in Crown Heights on Monday evening to watch an hour long Rally of the Rebbe, in grand ending to ‘Connection Point,’ a weekly learning program. 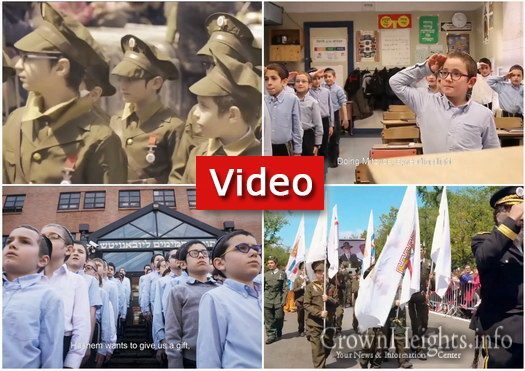 A music video, named “We The Children,” was released by the Lubavitch children of Tzivos Hashem in honor of Purim Koton. 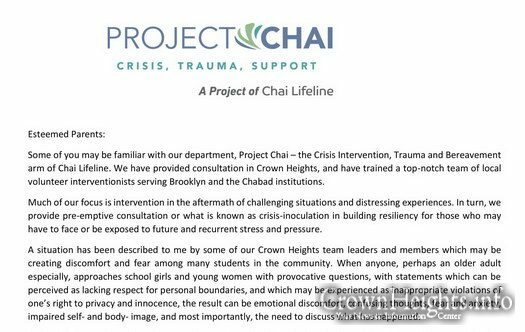 Rabbi Dr. Dovid Fox, Director of Interventions and Community Education, and Project Chai of Chai Lifeline, published a letter to the Crown Heights community, outlining concrete steps parents can take to empower and protect their children from potential dangerous situations. 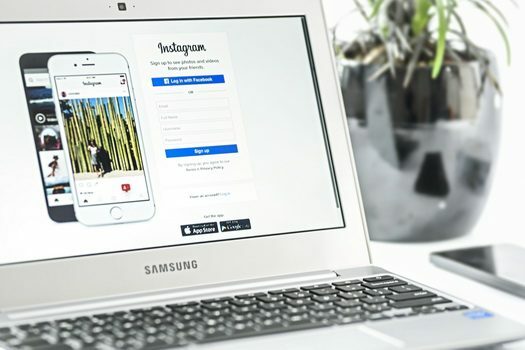 As we approach twenty-five years since Gimmel Tammuz, a new project, V’eleh Shemos – Menachem Mendel, aims to collect all those with the name Menachem Mendel and feature them in a special album. Last night Chabad of Georgetown, Brooklyn hosted a beautiful Purim Katan party for the neighborhood organized by Shliach Rabbi Avrohom Holtzberg. 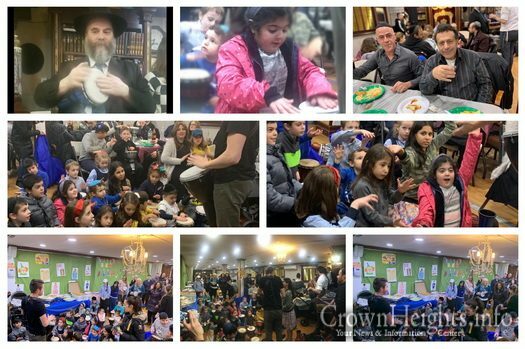 Packed with community members of all ages, the crowd enjoyed the Purim atmosphere filled with uplifting Purim singing and delicious Purim foods. 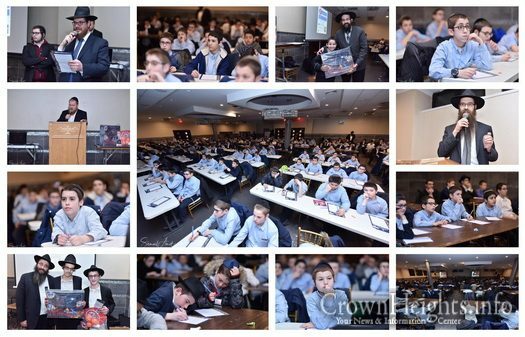 Adar A Time to Increase – Thinking Breiter! Thinking Breiter is all about increasing, increasing what we do, increasing what we aspire to, increasing what we give. Our sages teach: משנכנס אדר מרבין בשמחה, in the month of Adar we increase in joy. There’s a soul-stirring Chassidishe way to read this Maamar Chazal: משנכנס אדר מרבין. In the month of Adar we increase. Period. And that increase is done, בשמחה, with complete and utter joy. We beseech you to partner with us in Thinking Breiter, by giving and giving generously to our LIVE campaign. 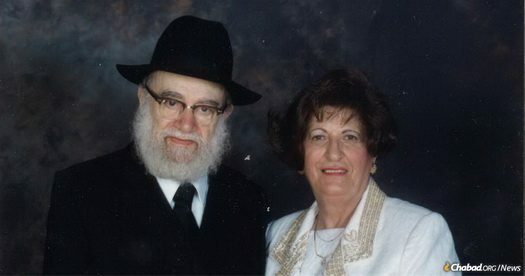 Rabbi Avraham Tzvi Landa and Mrs. Chaya Landa. The year was 1940, and Avraham Tzvi Landa had every reason to be scared. A Polish refugee in Vilna (Vilnius), he had recently joined the Chabad yeshivah there. While his fellow students were on a list to receive visas to the United States, he was not. The story of the life Rabbi Avraham Tzvi Landa obm. 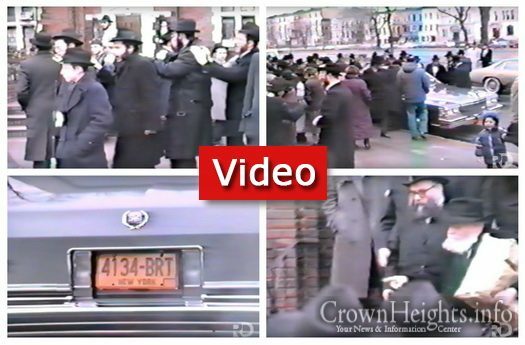 RebbeDrive presents the video of a new car being presented to the Rebbe, on Purim Katan 5746. The new car, a Cadillac, was customized specifically for the Rebbe’s needs. To everyone’s surprise, the Rebbe rejected the car, asked for the old car to be brought back, and saying “Soine Matanos Yichye” (the one who hates gifts, will live). 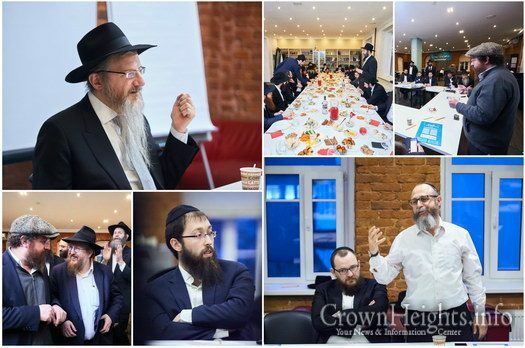 The Annual Forum for Shluchim who serve as Rabbis of Chabad Houses throughout the capital city of Moscow, hosted about forty people this year, with each of them representing another one of the Capital City’s regions.